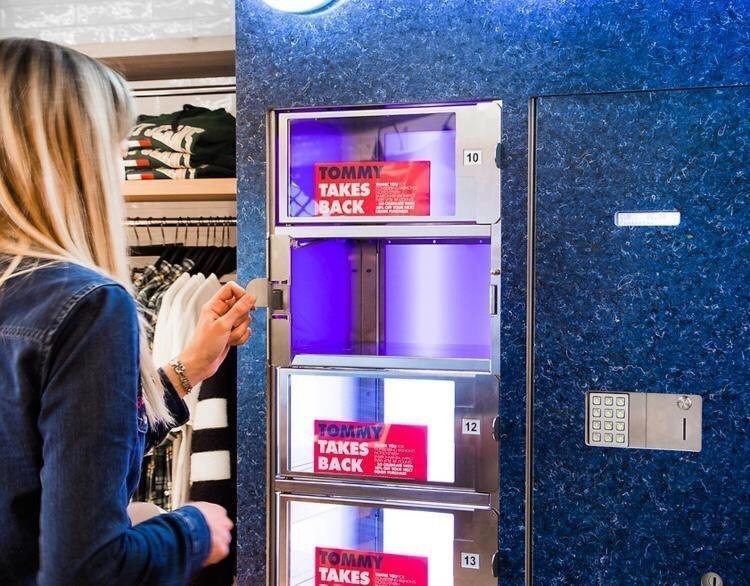 Tommy HIlfiger starts a new store concept called Tommy Jeans last year. Together with our partner The Set Company and the designing team of Tommy HIlfiger we designed different elements which are standing now all over the world in the new Tommy Jeans Stores. In all this elements we reused jeans leftovers of the brand Tommy HIlfiger himself.